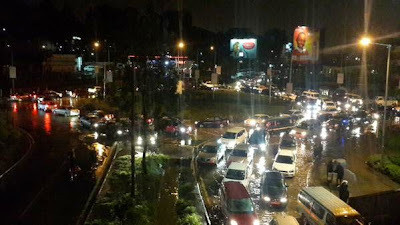 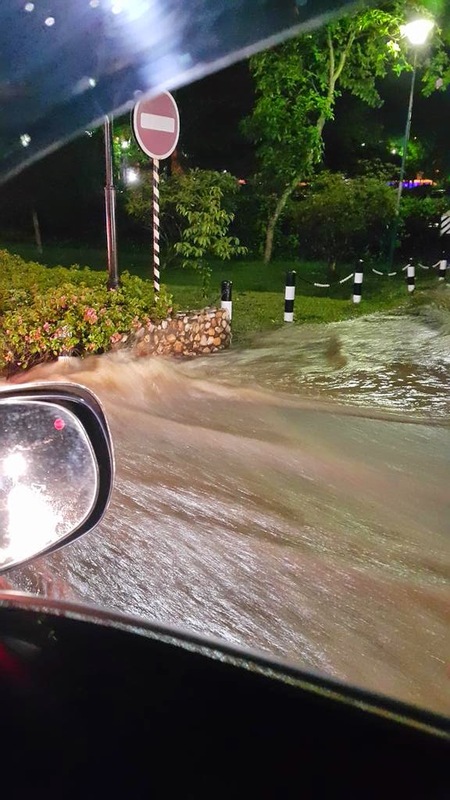 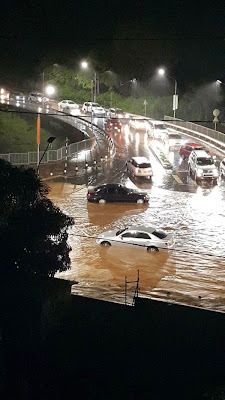 Yesterday's rains in some parts of Nairobi left thousands of residents stranded in many parts of the city. Some of the roads were completely impassable as vehicles ran the risk of being carried away. 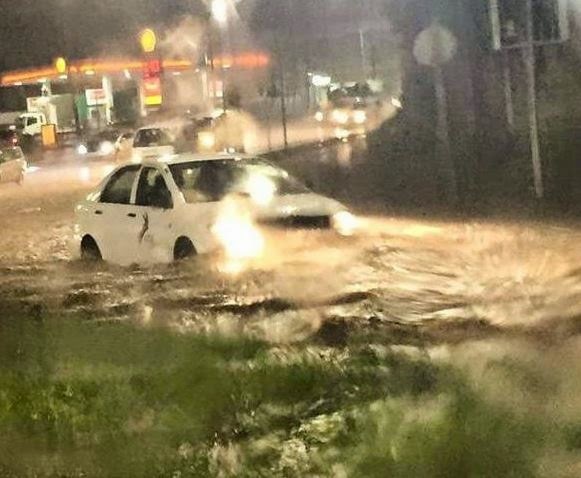 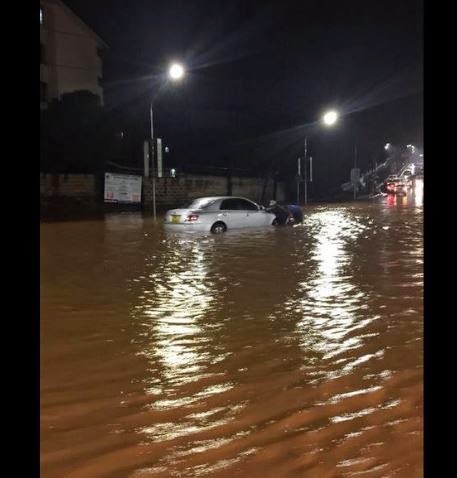 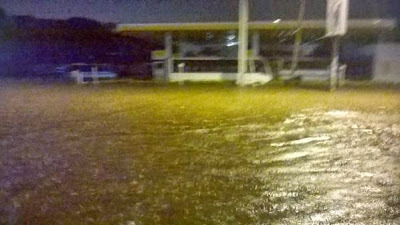 The area surrounding T-Mall was completely flooded, especially the Shell petrol station nearby.